Thank you for your interest in volunteering! For over 50 years, volunteers have been the heart and soul of our organization. 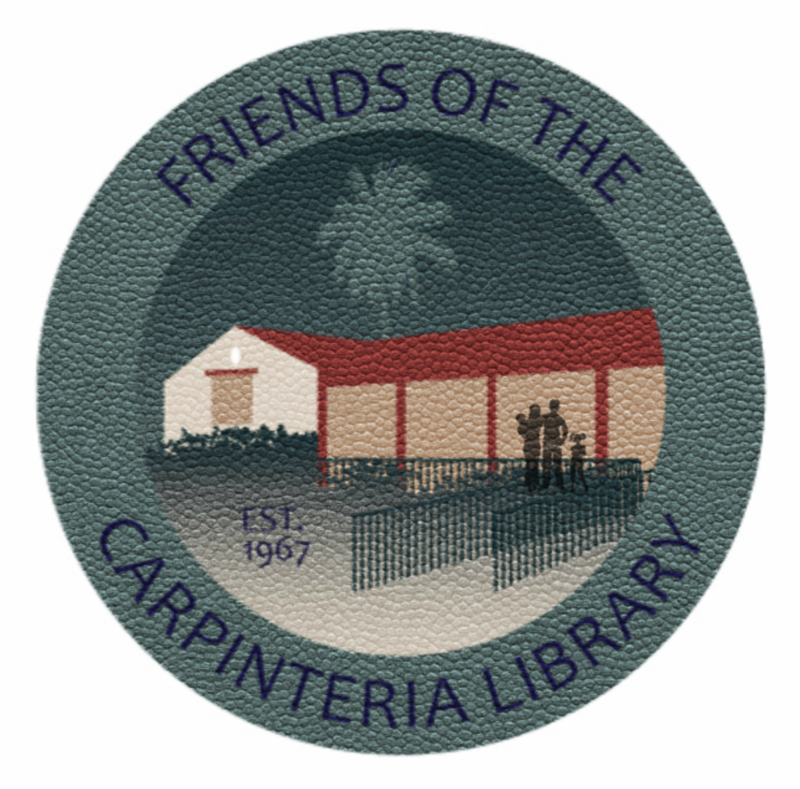 Each year volunteers donate their time to support the Friends of the Carpinteria Library. Every volunteer makes a measurable impact in the funds that Friends raises for the Library's life-enriching programs and services. 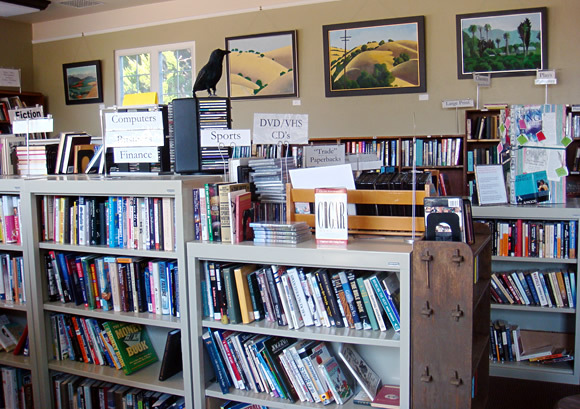 We need help in the bookstore and at our monthly book sales. 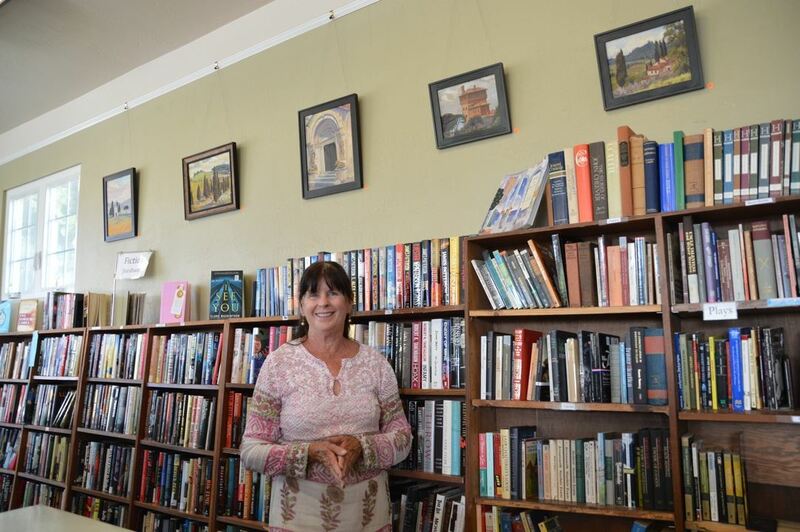 If the book store appeals to you, please stop by the store to pick up an application. To help out with our monthly book sales, please send email to carpfol@gmail.com.